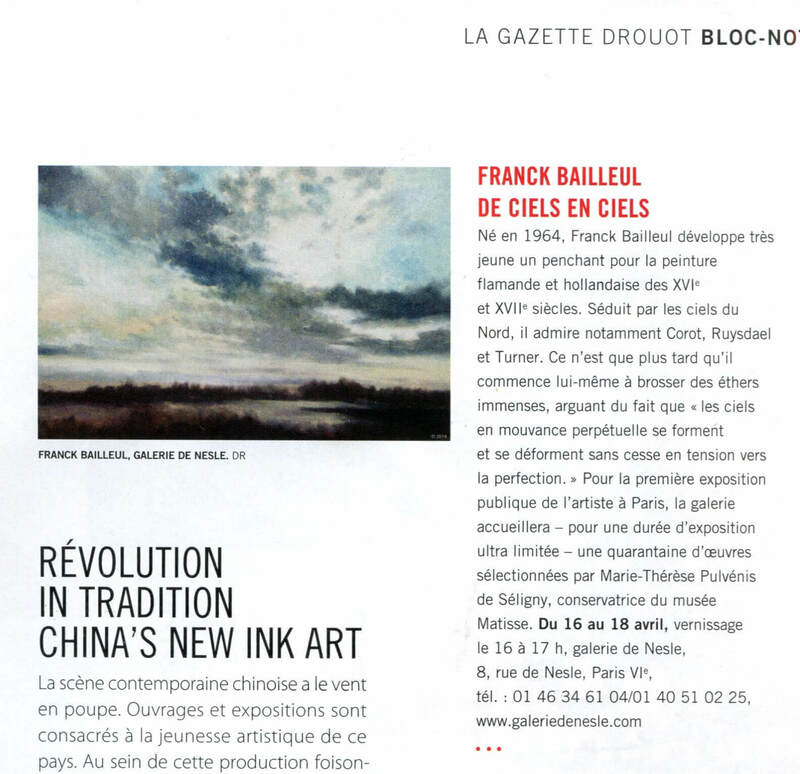 Franck Bailleul, Painter of skies ! The PACIFIC DESIGN CENTER’s gallery, DESIGNLAB, is now featuring an exhibit by three artists—a painter, a sculptor and a photographer—looking at nature in their own way. 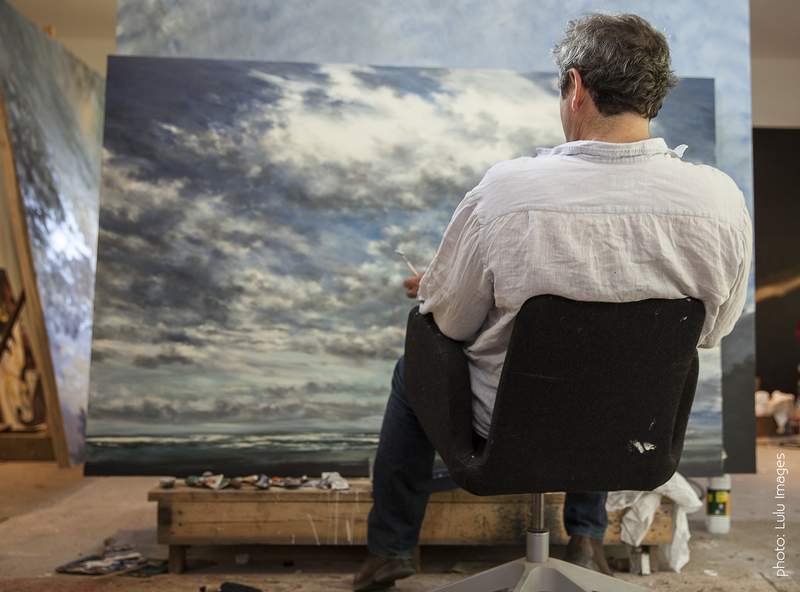 Franck Bailleul, Lloyd Hamrol, and Leslie Sokolow create immersive and memorable works, each one of which reveals how each artist shares one common characteristic: a desire to reveal nature as a site for the exercise of looking and seeing. 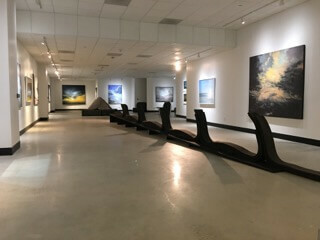 The exhibit, curated by Thomas Paul, will be on view until March 31 as part of the “Land, Sea and Sky” exhibition at the Espace Franck Bailleul (Suite B228). 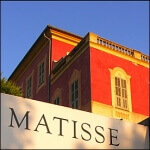 The exhibit is open Monday through Friday from 11 a.m. to 6 p.m., and by appointment on Saturday. 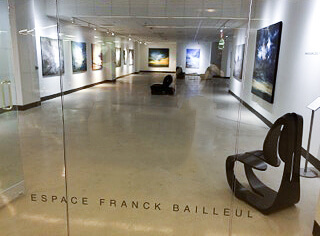 Pacific Design Center is pleased to present an exhibition of paintings by French artist Franck Bailleul: From the sky, the earth, a scrap, a passing shape and a spider’s web, which opens Friday, September 30 from 5:00 – 9:30 pm. The exhibition consists of 12 paintings and runs through December 31, 2016. The title of the exhibition refers to Picasso’s description of an artist: “The artist is a receptacle for emotions that come from all over the place: from the sky, from the earth, from a scrap of paper, from a passing shape, from a spider’s web.” This quote aptly describes Franck Bailleul observation of his sky as he captures specific points in time, suspending a soluble moment in an image that both echoes and transcends the multiplicity of pictorial as well as literary representations of the sky. 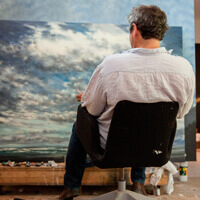 The painter-poet’s ostensible realism via oil on canvas draws us into a new reality that is set in motion by a dialectic between light and shadow, fluidity and stasis, transparency and opacity; a world that is at the same time tangible and ethereal, transfigured by his brush and by liquid color. Transported by the dreamlike character of the image presented to his gaze, the observer can steer his own course across the canvas, driven by his sensibility, desire, life history, experience and cultural bearings. On each canvas, the sky swathes itself for his benefit in labyrinths of cloud that invite him to pursue an infinite set of fresh narratives. 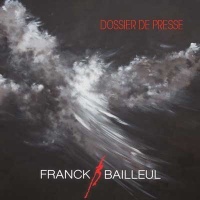 Franck Bailleul’s other skill is to make each of his works into a mirror of sorts, in which any observer will find something that is true both of himself and of mankind, in a relationship where conflict and communion are conflated and in which individuality and community are fused. s’habille pour lui de labyrinthes de nuages qui le conduisent en des récits toujours différents et toujours renouvelés, sur chaque toile. 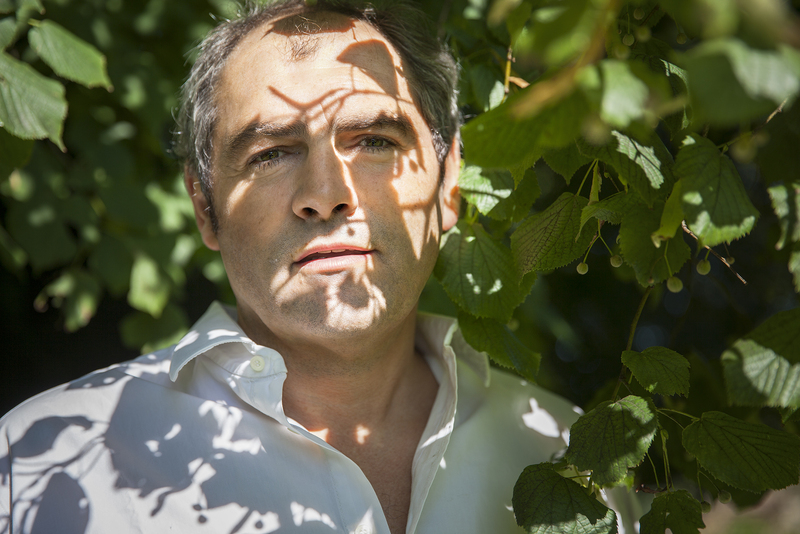 Franck Bailleul sait aussi en faire une sorte de miroir dans lequel chacun retrouve quelque chose à la fois de lui-même et de tous les hommes, dans une confrontation-communion dans laquelle se fondent individualité et universalité. 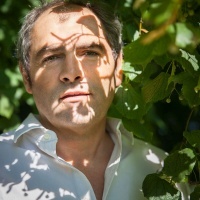 « vivre entre ses toiles le reste de son âge ». Franck expose pour la 1ère fois à Paris de jeudi 16 au samedi 18 avril. Sa thèse artistique, exprimée au travers de sa peinture, a quelque chose d’unique. Ce ne sont pas seulement des ciels que peint Frank, ou des Christs en croix, ou des reproductions de tableaux célèbres, avec un art consommé de la couleur et du mouvement. C’est d’abord une quête de la compréhension des mouvements de l’âme dont il s’agit, une transcription de nos contradictions et de nos combats intérieurs. Et c’est aussi un itinéraire intellectuel – basé sur son parcours d’entrepreneur – que vous serez heureux de découvrir en échangeant avec lui. "We must reinvent Humanity's place in the Universe!"